The Hollycombe Steam Collection is Britain's largest collection of working steam with a traditional fairground, steam railways and woodland gardens. 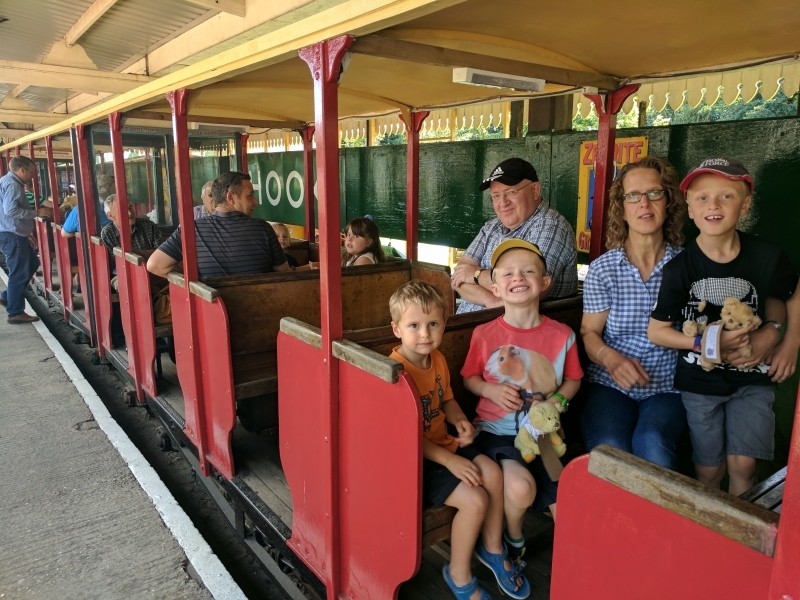 The collection includes two railways as well as fairground rides and steam-powered farm machinery. Please give us your overall rating for Hollycombe Working Steam Museum.